In August 2016 Smart Live Gaming was ordered to surrender its gambling software license, following a review by of operations by the UK Gambling Commission. 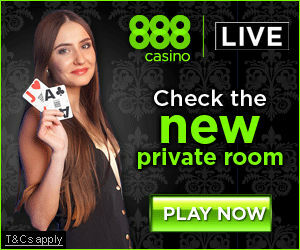 Smart Live Casino is no longer accepting bets. Smart Live Gaming began life as a provider of casino games intended for mass TV audience play (ala Netplay TV). 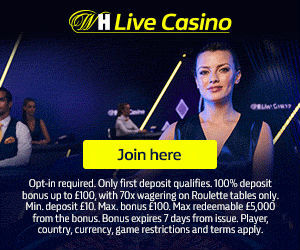 In 2007 their live roulette and blackjack products (one to many deal) were first broadcast on Sky TV across the UK, with players able to either bet online or using their remote controls. Game range expanded to include baccarat and a 7 seat blackjack game (web playable only) but they have since dropped baccarat. Their games are no longer broadcast on UK TV, playable via the web (PC and mobile) only. But the legacy of these game ‘built for TV’ origins is still very evident. Roulette in particular has a game showy feel to it. Presenters are lively and interface graphics are bold and glitzy. There’s also a pretty long wait between spins on their main game. Game, table and dealer variety (and availability…not offered 24/7) is this platforms biggest failing. 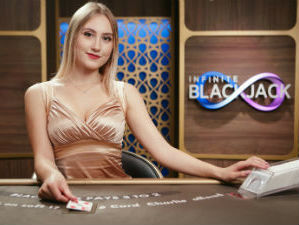 Indeed Smart Live Casino offer Microgaming and NetEntertainment tables in addition to their group’s proprietary offering to beef up playing options. No problems here. Easy to find house rules. Pretty good on PC and mobile (iOS).